Roctest offers high-quality, vibrating wire instruments and state-of-the-art fiber-optic sensors for applications where intrinsically safe instruments are required or when standard point sensors are not enough to meet your needs. We are the leading experts in monitoring the structural integrity of mines. 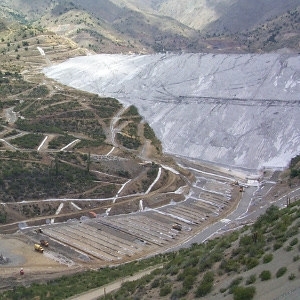 Let us provide support for your next mine monitoring project. We offer a wide variety of sensors using leading-edge technology and can assist you in identifying the best products for your project and budget. Integrated solutions Deliver complete solutions, using fiber-optic technologies and vibrating wire sensors. Quality assurance Verify that structure performance meets design. 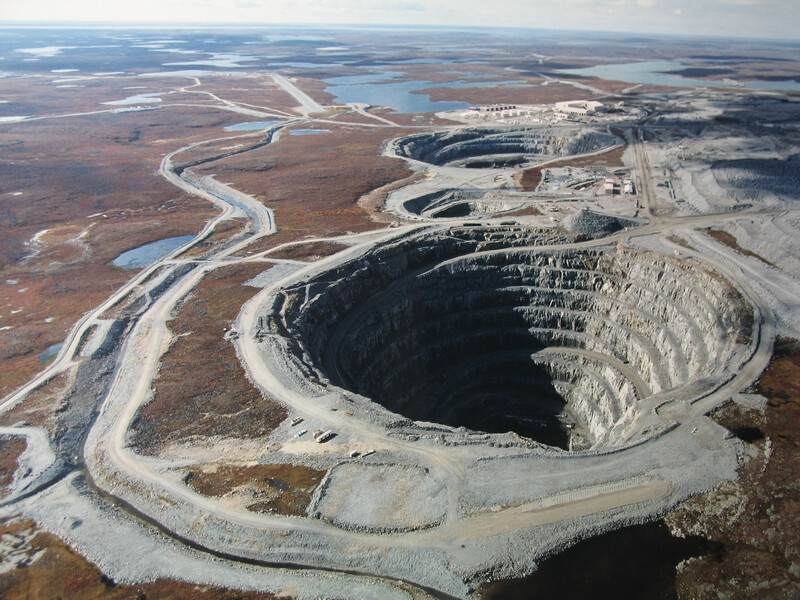 Improved safety Ensure stability during excavations in open pit and underground mines. Integrity monitoring Monitor the mine gallery and adjacent structures.